Golf trips are among the most popular themed getaways across the world, with every continent boasting at least one top-class golf course. But, before you embark on your getaway and tee off, there are many aspects that you’ll need to consider such as where you should go, the climate, green fees, and if you should bring your own clubs. In this guide to planning your golf trip, you’ll find everything that you need to consider, as well as our suggested courses from around the world to help you find your ideal location. There are many things that you need to consider when planning your golf trip; some of which applies to all trips abroad in general and others that will influence the golf. First and foremost, if you fancy playing golf abroad, make sure that your passport is in-date for when you plan to go. Once you’ve picked which golf course you’d like to play on – the best of which we’ll help you find below – you’ll need to look into the weather and temperature throughout the year as well as how much the prices rise in peak season, which is usually during May, June, July, and August. Some of the best locations for a golf trip boast year-around warm weather, so going in the offseason to avoid the bulk of tourists can be the best way to find a less-costly, more relaxing golf trip. Two of the biggest expenditures of your golf trip will be the cost of accommodation and flights. Depending on where you’re flying from and which airline you choose, the cost of travel will vary, and you’ll need to keep some cash for the taxi or public transport from and to the airport. Many of the best golf courses come in the form of golf resorts, with accommodation merely meters away from the golf club. This is often the most convenient way to go, especially as the resort will often offer a golf package, but you can find cheaper accommodation in the area in most instances. Whether you go in the peak season or off-season will affect how much you pay for flights and accommodation as will how far in advance you decide to book. As for the golfing itself, you’ll need to pay green fees to play a round of golf. 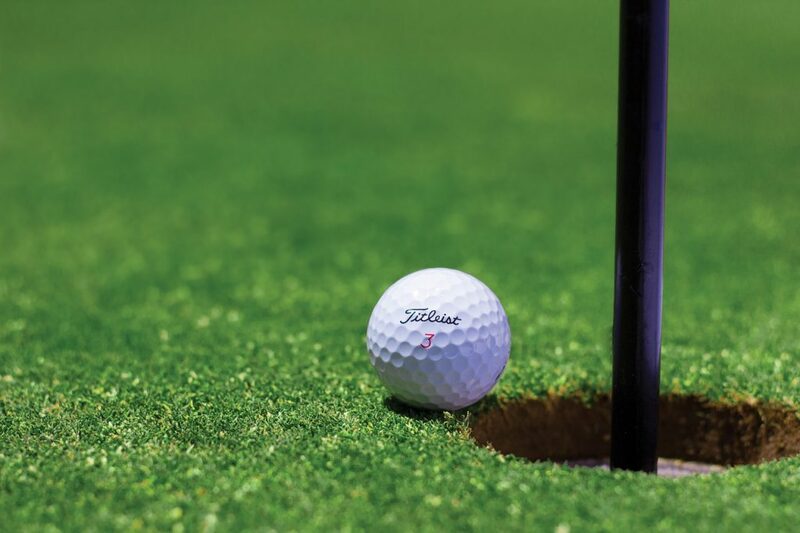 Green fees vary greatly from course to course, but the more expensive green fees tend to have amenities such as water, course balls, and golf buggies included in the fee. Finally, you’ll want to decide if you’re going to bring your own clubs or rent from the golf course. The fee for renting golf clubs differs greatly, especially if you want a full bag of clubs. Taking your clubs on a plane often comes to the price of another bag of luggage. So, depending on your airlines – with the budget airlines often charging much more for luggage – the price to bring your own clubs will vary. But, if you have a favourite set of golf clubs, you may as well bring them rather than test your luck at the rental as you may end up with a set that you simply don’t like the feel of. Now that you have an idea of all of the expenses and considerations that come with a golf trip, you can pick your course. You could spin a globe, drop your finger on a continent, and usually, you’ll find a top-class golf course nearby. But, we’ve singled out some of the most popular golfing destinations in the world, as well as make our recommendations for those on a smaller or larger budget so that anyone can embark on their ideal golf trip. 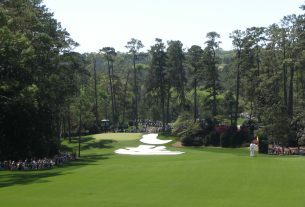 Planning a golf trip to the USA offers you a huge range of choice, but you’ll need to be aware that you can’t simply stroll onto famous courses like the Augusta National Golf Course because it’s private. Nevertheless, there are many great public courses dotted across the vast nation, with our recommendations being situated on the island of Hawai’i and Florida. With 21 of its 26 nations boasting at least one golf course, the Caribbean and its year-around warmth has become a golfing paradise for patrons the world over. The islands of the Caribbean are quite close together and have transport routes from one to another, so many players take advantage of this and plan for their golf trip to the Caribbean to set a tee in multiple countries. 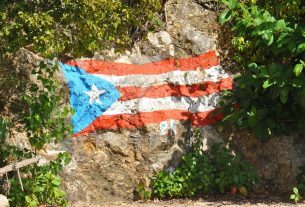 Zooming in on the region, Puerto Rico has become so popular for its courses that it has been bestowed the title of ‘golfing capital of the Caribbean’ by fans. The island nation boasts 24 golf courses dotted around its coastline with a few gems played inland. For your perfect golf trip to Puerto Rico, a golf course created by a famous Puerto Rican golfer weighs in as one of the very best to visit. 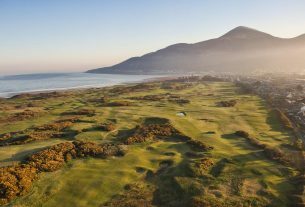 Moving back east from the continent of North America, we’ve taken a long hard look at all of the prime golfing destinations in Europe, with the likes of France, Spain, the Netherlands, the United Kingdom, and Portugal all setting themselves as golf havens. For a golf trip to Europe, the warmer regions around the Mediterranean offer the ideal mix of golfing and holiday. If Europe and North America don’t tickle your fancy, New Zealand, South Africa, and the Korea Republic have emerged as great places to play golf, boasting many world-class courses for tourists to enjoy. There you have it; with a lot to consider for your golf trip, you’d best start planning. For breakdowns of golf trips to the best regions in the world and our recommended courses and accommodation for different sized budgets, be sure to check out our region-specific articles.